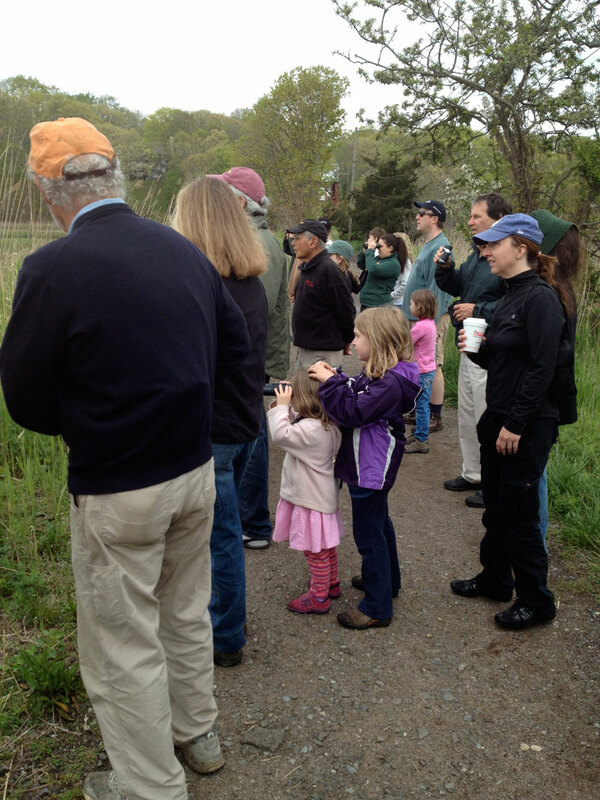 Local bird watcher and Branford Land Trust member Meg Kilgore will lead a Fall Bird Walk for Beginners on Saturday, October 3 at 9 a.m. at the Branford Supply Ponds. Join us and learn some basics about bird watching and the best places to spot and identify local birds. It should be a fun and exciting time for both young and old! Please bring binoculars if you have them. We’ll meet at the main parking area of the Supply Ponds. From Route 1 take either Mill Plain Rd. and then the first left onto Short Rocks Rd., or take Chestnut St., which goes directly to the parking area. The rain date is Sunday, October 4; please watch our Facebook page for schedule changes. Explore the Vedder Preserve at 2:00PM. Meet on Pleasant Point Road just past the Amtrak overpass. Meet at the Van Wie Woods trailhead at 87 Red Hill Road at 1:00PM. All events are free and open to the public. For all BLT walks, please wear appropriate dress and comfortable, supportive walking shoes. Bring water. Walking sticks welcome.